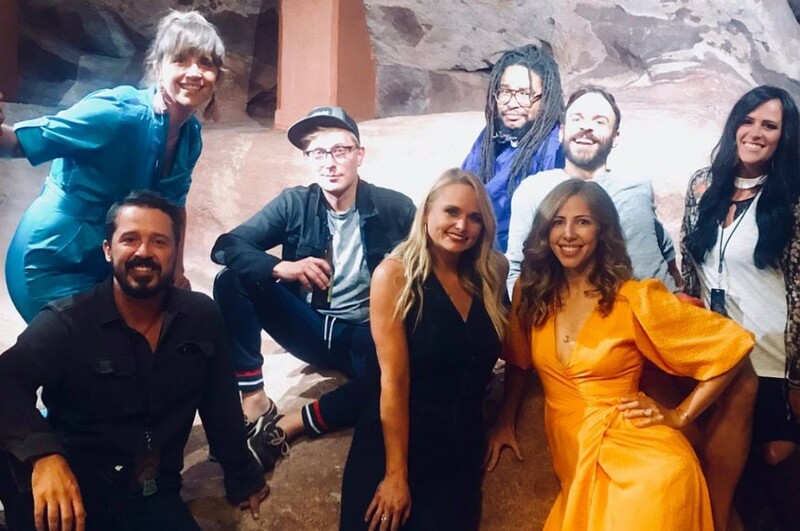 Last Thursday, Boston-based soul-rock band Lake Street Dive performed “I Can Change” along with American country music singer-songwriter Miranda Lambert at Colorado’s Red Rocks Amphitheatre. "We've got a special new friend with us tonight, and I really want her to sing this song with me. 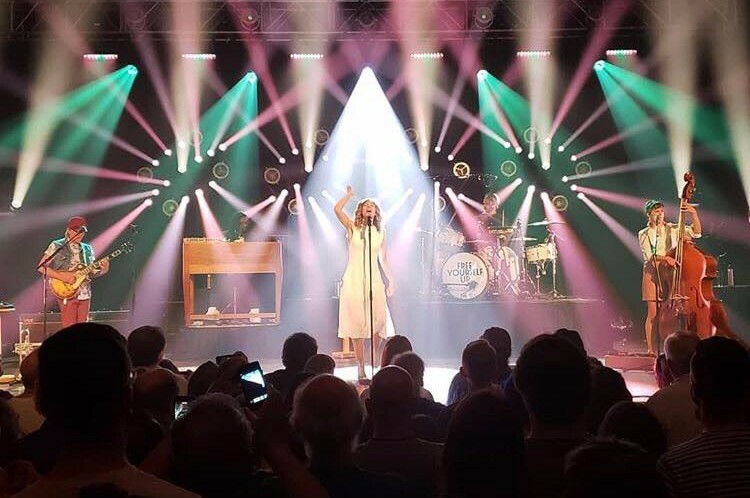 Some of you might know her," Lake Street Dive lead vocalist Rachael Price said to the crowd, before inviting Miranda Lambert to join her onstage. “I Can Change” was released back in April from their sixth studio album "Free Yourself Up". It was written by Bridget Kearney & Rachael Price. The album comprises of 10-track including preceding singles "Good Kisser" and "I Can Change". It is the second album under Nonesuch Records. Bass player Bridget Kearney said of the album, "This album is based in the realities in our time which have inevitably become part of everyone's daily life. It's something you think about and obsess over—and write songs about. Free Yourself Up is about empowering yourself, emboldening yourself, no matter what's going wrong."